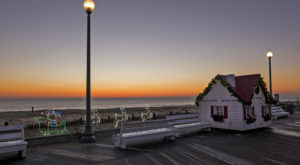 Lewes, Delaware was the first town in the First State, and it is proud of its Dutch heritage. 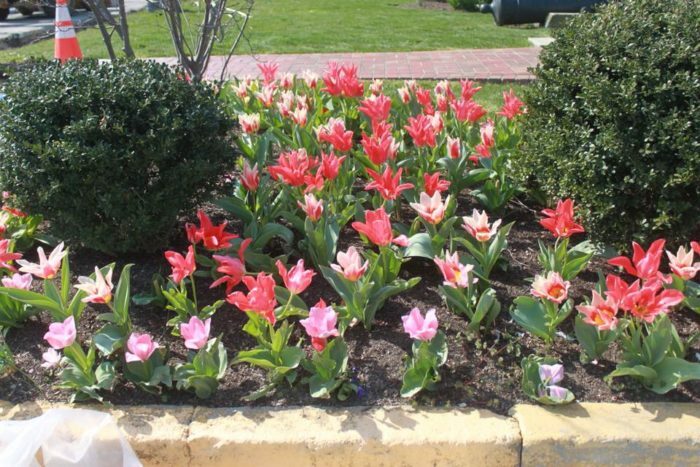 Each year, Lewes in Bloom goes all out to plant, maintain, and help gorgeous tulip beds throughout the town thrive. 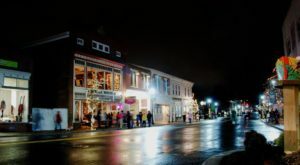 And every year, the town of Lewes comes together to celebrate this gorgeous, annual flower, welcoming it as the first sign of spring. 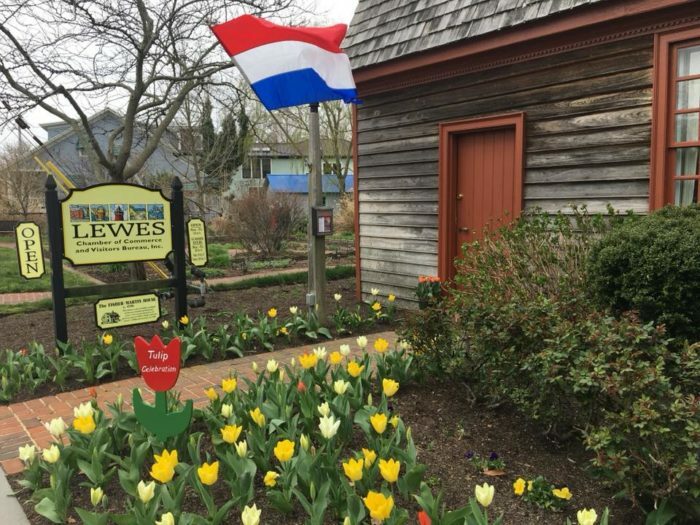 From April 4th through 15th, the entire city of Lewes joins together to celebrate gorgeous Dutch flowers. 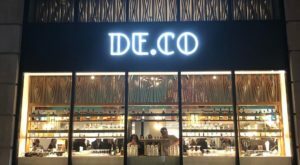 Shops, stores, and community buildings get in the spirit by decorating for the first festival of spring. 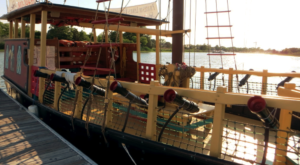 During the first weekend of the festival, Zwaanendael Park is home to both a photography display and a plant sale. 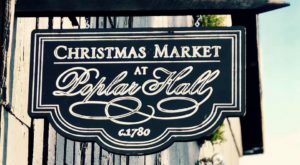 On the following weekend, the sale moves over to Citizens Bank, while Zwaanendael Park is the site of a beekeeping and pollinator demonstration. 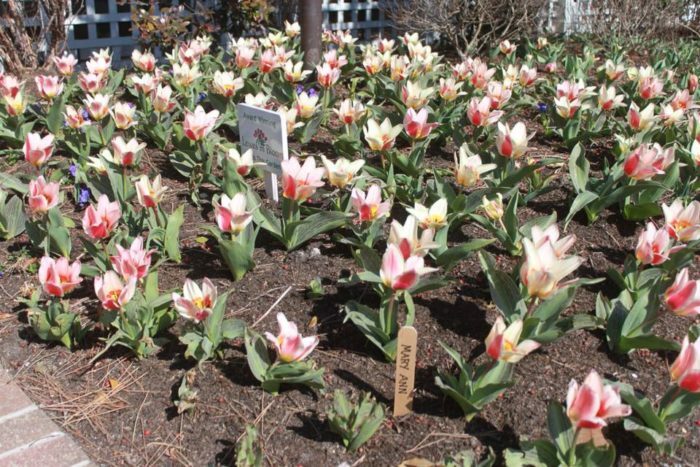 All around the Museum and downtown Lewes, gorgeous tulip arrangements and flowerbeds will capture your eye. These colorful plants are only in bloom for a short time, so be sure to get down here to see them! 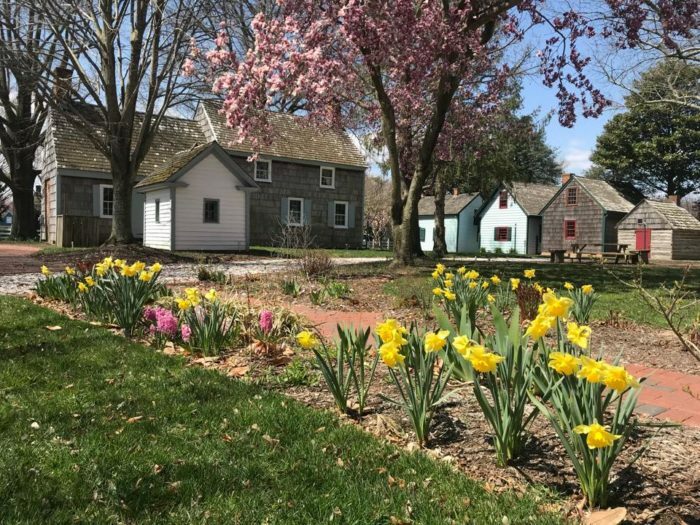 While the festivities are scheduled for the weekends, you can still enjoy a day trip to see the beautiful blossoms nearly any time in April. 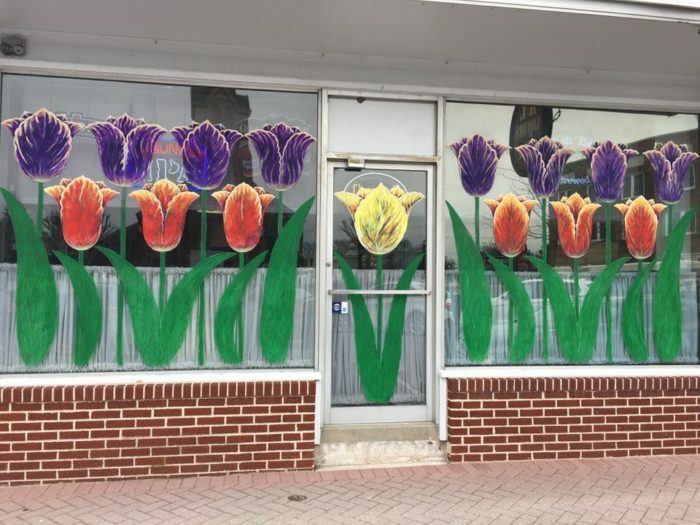 Find the full schedule of the 2019 Lewes Tulip Celebration online, right here. 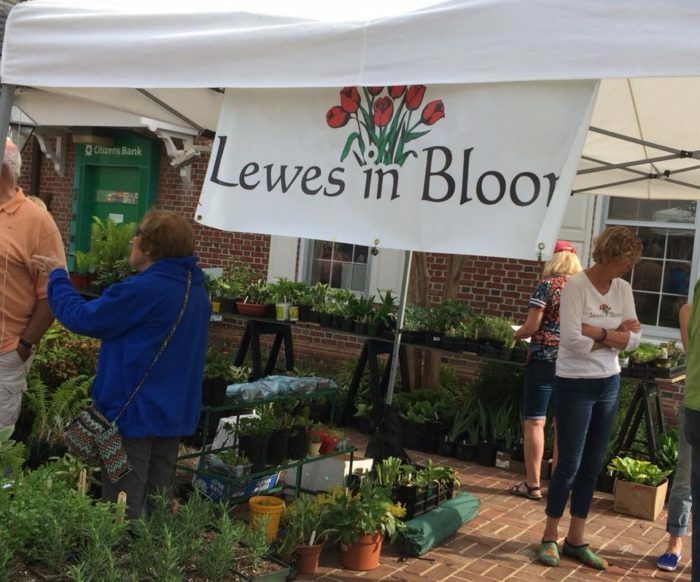 Thanks to the Lewes Historical Society, Lewes in Bloom, Lewes Parks & Recreation Commission, the Zwaanendael Museum, the Historic Lewes Farmers Market and the Lewes Chamber of Commerce for putting on such an amazing event, year after year! 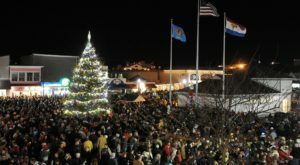 You realize just how lucky you are to live in Delaware when you see small towns truly come together for the benefit of us all. 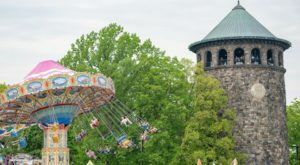 While you’re in the mood to celebrate spring, be sure to mark your calendar for the only festival all about Ladybugs in Delaware! Delaware’s Adorable Bug and Bud Festival is sure to make you smile.